In what feels like a century ago but was only June 2001, George Bush told the press corps that he had looked into the eyes of Russia’s newish president, Vladimir Putin, and “was able to get a sense of his soul.” That Bush was talking about an ex–KGB chief with the personality of a shark seemed almost laughable. 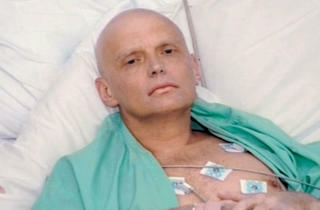 Of Putin’s many abuses since then, few have gripped the West’s attention more than his alleged governmental assassination of spy-turned-whistle-blower Alexander Litvinenko, who wasted away in a hospital suite after his afternoon tea was spiked with radioactive elements. 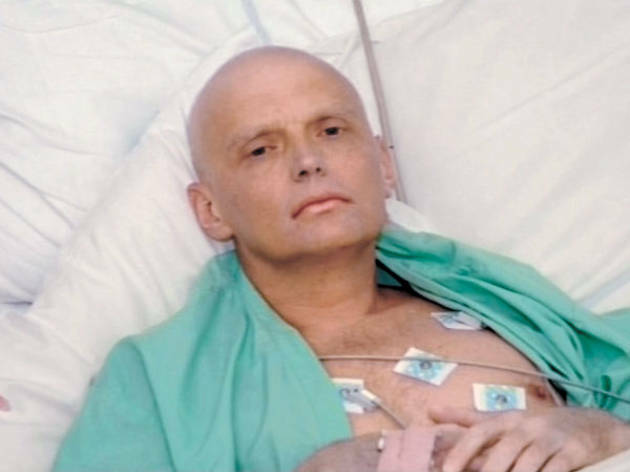 Andrei Nekrasov’s enraged Poisoned by Polonium (originally titled Rebellion) takes us right into that room and into conversations with the cancer-stricken Litvinenko, as well as with his stunned wife. Some truly creepy Cold War paranoia takes root in these moments, and during a brief chat with a sly suspect who goes into great technical detail about isotopes and then offers refreshments. The director, a journalist who facilitated Litvinenko’s initial turn against Putin’s policy, includes a bit too much detail about corruption and Chechnya; this is a film that seems to require a more straightforward thriller approach. Still, it’s to Nekrasov’s credit that he doesn’t want his friend to have died in vain.